Born in Kingston, Jamaica, Claudia immigrated to PEI at the age of six. From early childhood animals were always a big part of her life, starting with pets such as dogs, cats, bunnies, budgies, and even a hamster. By the age of nine Claudia discovered a love of horses and became an avid equestrian, spending all her free time (and parents’ money) riding and learning about horses. So it would come as no surprise that Claudia would choose to pursue a career in veterinary medicine. 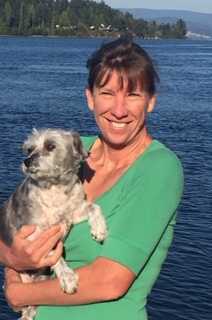 After obtaining a BSc at Dalhousie University in Halifax, NS, she returned to the newly opened Atlantic Veterinary College in PEI and obtained her Doctor of Veterinary Medicine in 1992 as part of the third graduating class. Upon graduating Claudia moved to the opposite coast and took her first job at a small animal and equine practice in Courtenay, BC. A year later she moved to a different practice in Campbell River. It was there that Claudia met Dr. Allyson Belyea several years later, and together they decided to start a practice of their own in Victoria, BC. Three years later, in July 2001, Kindred Spirits Veterinary Hospital opened its doors for the first time. In 2002 Claudia became qualified in Veterinary Acupuncture and Traditional Chinese Medicine, and then in 2007 in Animal Chiropractic. She has been gratified to be able to add these modalities to the options she can offer to her patients to help them achieve optimal health and well-being. Following Allyson’s retirement in 2017, Claudia welcomed Dr. Kacey Stancill as her new partner at Kindred Spirits. Then in 2018 Dr. Corinne Chapman joined the practice, completing the team of veterinarians. Claudia couldn’t be happier to be caring for the pets in her community, developing lasting and meaningful relationships with her clients, and working with the outstanding team of animal caregivers at Kindred Spirits. It’s a dream come true. When not at work Claudia takes advantage of living in this wonderful city. She enjoys spending time with her daughter, Asha, and goofy dog, Goldie, as well as with her extended family who all live closeby. She still dreams of owning a horse again, but in the meantime she can often be found on the beach, or on the water atop a paddleboard. As long as she can remember, when anyone asked Kacey Stancill what she wanted to do when she grew up, her answer has been, “be a veterinarian.” Now, a few years down the road, Dr. Kacey Stancill has been practising small animal medicine and surgery for almost twenty years – and her passion for the work is as strong as ever. 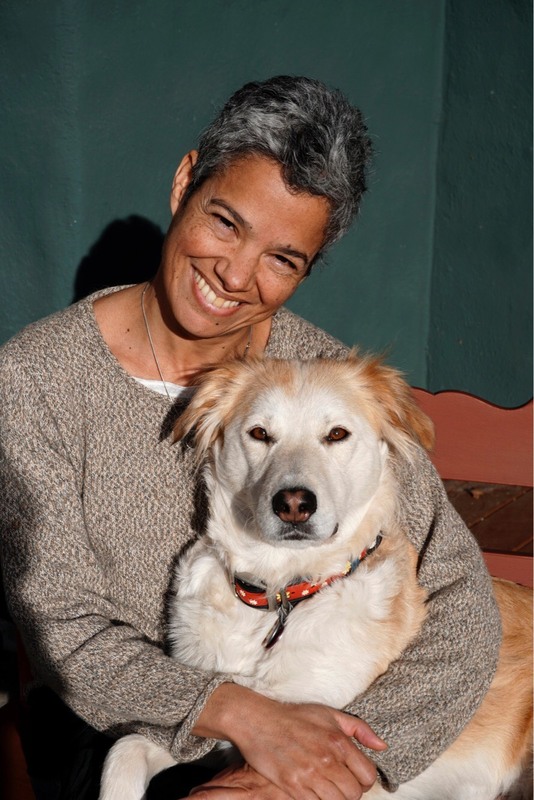 A native of California, Dr Stancill did her undergraduate work in Colorado and earned her Doctorate of Veterinary Medicine at Colorado State University in 2000. Her practise began straight out of school at a small general practice in remote South-western Colorado, in a mixed animal practise where she cared for dogs, cats, horses, and the occasional llama. After a few years there, she narrowed her focus to dogs and cats, still handling half the on-call and emergency work for a busy practise. Following the birth of her son, Quinn, in 2005, Dr. Stancill began to look northward, and began the process of immigrating to Canada. She and her family took a fairly circuitous route to the shores of Vancouver Island – by sailboat from Mexico and the Hawaiian Islands – before landing on a beautiful little island in the Southern Gulf Islands. Kacey immediately went to work as an associate with Sidney Animal Hospital., while she and her family fell in love with this part of the world and officially became Canadian citizens. In 2017, Kacey found her place as a partner with Dr. Campbell at Kindred Spirits Veterinary Hospital. She has found the clients diverse, interesting, and very welcoming, the animals wonderful and the staff like family. While perhaps no longer the little girl who wanted to be a vet, Kacey has found her home at Kindred Spirits and looks forward to spending the rest of her career here. Dr. Corinne Chapman is passionate about nutrition and focuses on a more holistic approach in the hope that her patients can live their healthiest, most vibrant life. 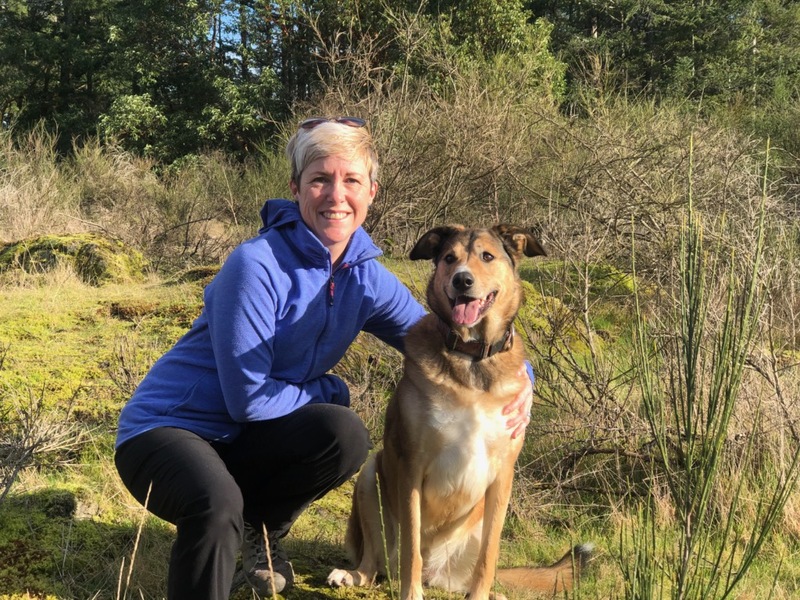 After graduating from the Western College of Veterinary Medicine in 1997, Corinne moved to Calgary and spent the next 4 years practicing emergency and general medicine. In 2001 she started her own housecall practice, RockyRidge VetCare Ltd, where she travelled all over Calgary for the next 10 years. During this time Corinne became certified in Traditional Chinese Medicine and Acupuncture. After having her daughter, Corinne worked at Little Creek Vet Clinic and volunteered with the Alberta Spay Neuter Task Force from 2015-2018. While wonderful experiences, her family had always been drawn to BC, especially Vancouver Island. With immense joy and gratitude, Corinne became part of the Kindred Spirits team in July 2018 and COULD NOT BE HAPPIER! Corinne’s family includes her husband and daughter, an intelligent and goofy Collie Shepherd cross named “Stella”, 2 orange tabby brothers “Stanley Tucci” and “Tyrone”, and the tiny but never timid kitty “Boo”. Her furry crew is constantly up to no good but keeps their human counterparts in stitches and snuggles.